What is a rated turn? A rated turn is a two minute turn as indicated by the turn and bank coordinator. It’s very useful in instrument flying. When the turn and bank indicator is coordinated in a rate one turn, it will take 2 minutes to travel 360 degrees. By knowing this information we can use it to get us to a heading that we want. The turn coordinator. Image taken from the From the Ground Up textbook. 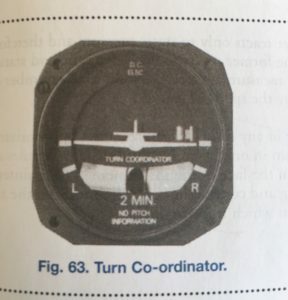 The turn coordinator shows a coordinated rate one turn when the wing tips of the miniture airplane touch the lower bands, either right or left depending on the direction of turn, and the ball is in the center. For example, if the wing touches the right tab and the ball is in the middle, if you keep it like this for two minutes you’ll end up on the same heading you started. If you keep it like this for one minute, you’ll end up 180 degrees to the right: in the exact opposite heading on which you started. 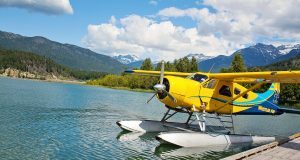 This instrument has plenty of practical applications particularly when you are lost or have lost visibility, to help you roll out on certain headings. 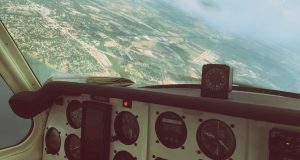 Understanding it is important for both the private and commercial flight tests. 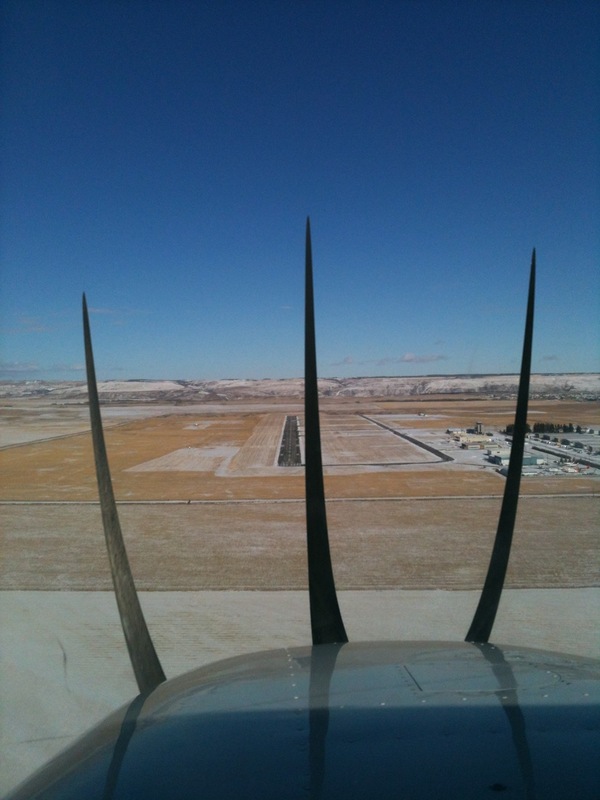 Rated turns are important in limited panel flying to get yourself into an airport and out of sketchy IMC conditions. 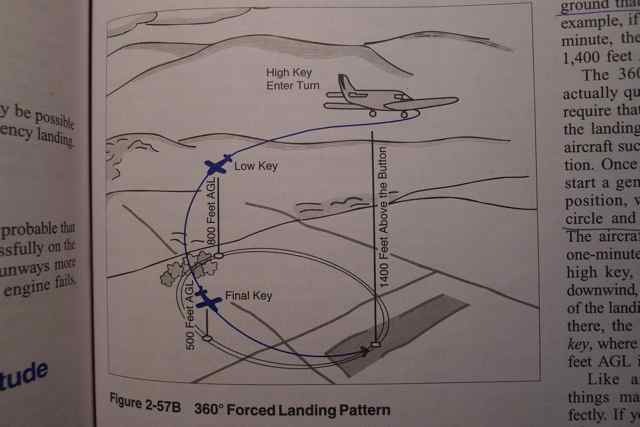 For example, you’ve tracked an NDB to a known airport, and now you need to descend to below the cloud base to land at the airport. 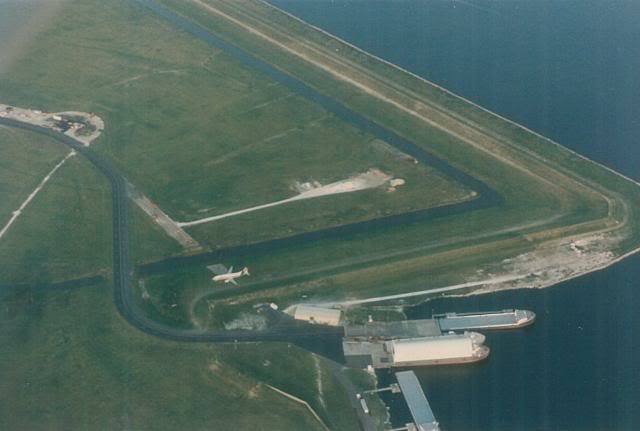 You are planning to land on runway 35 so you know you need the heading of 350 degrees. Currently you’re on a heading of 050 degrees. 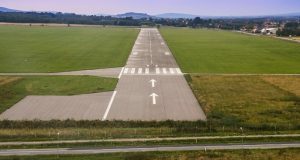 Using our turn and bank indicator, we can plan a properly coordinated, descending rate one turn to bring us out of limited visibility and into visual sight of the airport runway. Remember that a timed turn is a two minute (120 second) turn that takes you 360 degrees. This means if you’re turning 360 degrees / 120 seconds you’re turning 3 degrees per second. To do the math, make it simple for yourself and count the dashes on your ADF or heading indicator. This will help you minimize workload. 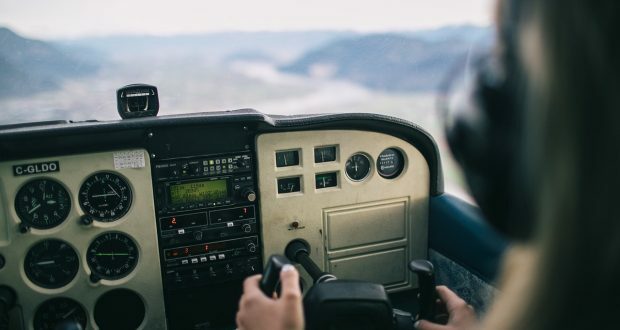 It will help avoid getting confused by random arithmetic problems, and allow you to focus on keeping your scan going and flying the airplane safely, your number one priority. 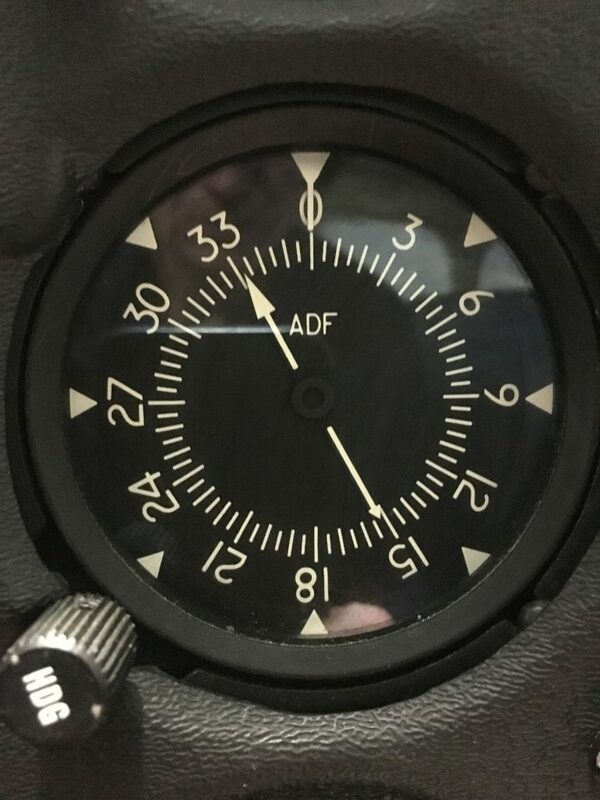 The ADF is marked every 30 degrees: the scale shows 0, 030, 060, 090 and so on. Each of these 30 degree marks is 10 seconds (at 3 degrees per second). So look at the heading you are on and the one you want to go to, and count the seconds in these 30 degree increments. 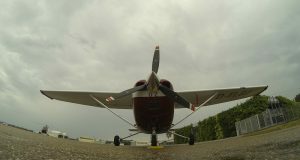 The Automatic Direction Finder (ADF) in a Cessna 172. In this case we want to fly from 050 to 350, so we count 90 seconds from 060 to 330. Add another 10 seconds to account for the extra 30 degrees from 050 to 060 and 330 to 350. This means it will take us 100 seconds or 1 minute and 40 seconds in a coordinated rate one turn. Set up your descent and start your turn, and begin your timer. Once you reach 100 seconds, you should roll out on 350, or close to it. 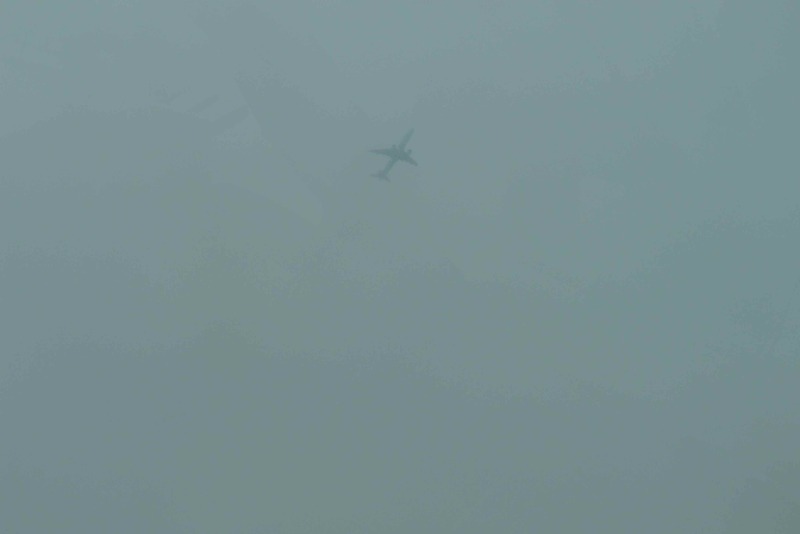 By then you should be able to see the ground and the runway.